With a little basic understanding about the different types of wood floors you can be better prepared and more confident in your selection. 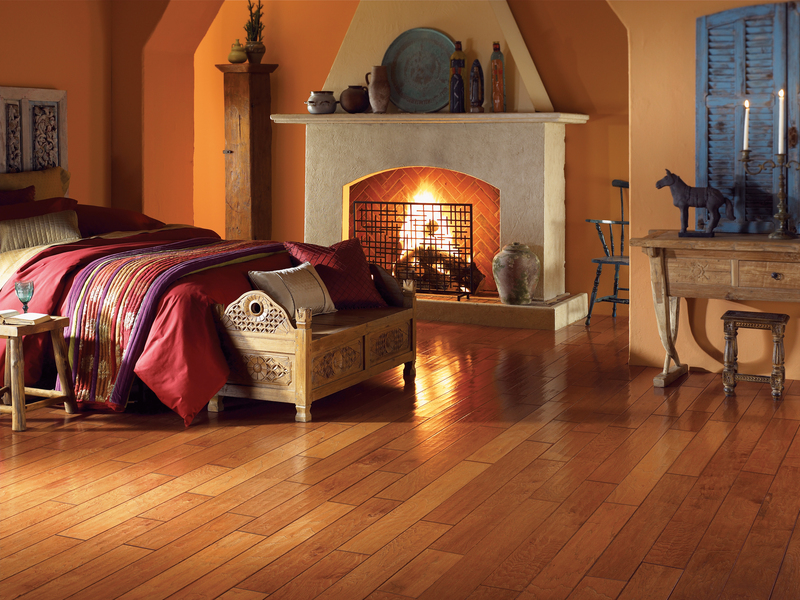 Wood flooring is produced in both solid and engineered planks and strips and come in a wide variety of wood species. To help determine which type of floor will work best for your situation depends upon the location within your and the type of subfloor.